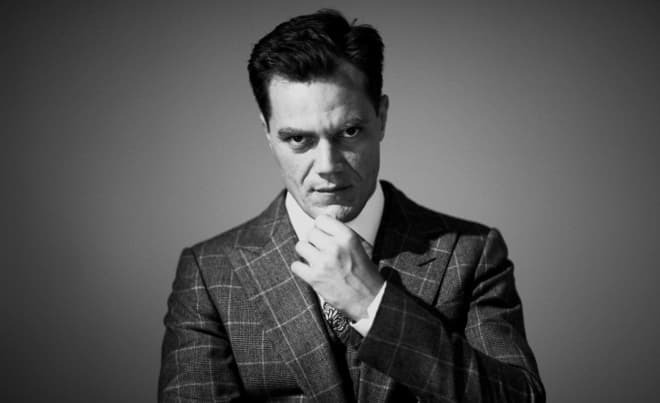 Michael Shannon is an American actor, whose acting career is associated with the films Groundhog Day, Revolutionary Road, Man of Steel, Batman v Superman: Dawn of Justice. Shannon has also shown himself as a musician, although he considers this art to be entertainment more than a profession. Michael was born in Lexington, Kentucky, where his family lived at that time. The boy’s father, Donald Sutherlin Shannon, was an accounting professor at local DePaul University. Mother Geraldine Hine held a prestigious position of a lawyer. His renowned paternal grandfather, Raymond Corbett Shannon, was an entomologist and reached great heights in the study of the science. The future actor became the first child in the family. Later, younger brother Dave and sister Rebecca were born. When Michael was in elementary school, the parents decided to divorce. After the breakup, the children lived both in a new family of their father in Lexington and with their mother in Chicago. 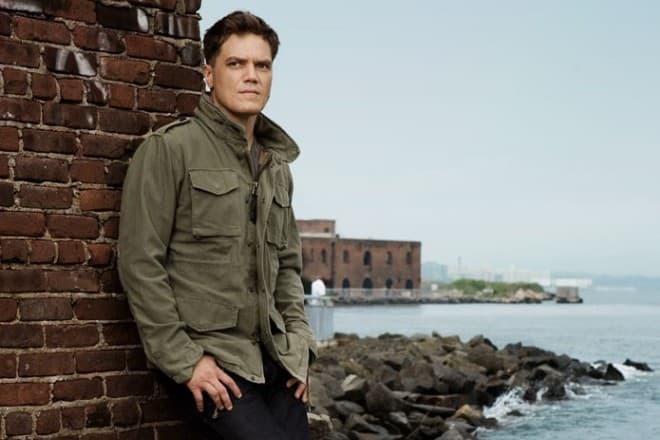 There Michael Shannon often attended theatre performances and began to dream of becoming an actor. The young man started his career on the theatre stage in Chicago; later he made a step towards cinema. Much later, Shannon found one more profitable job. He organized his own band Corporal together with fellow actors Robert Beitzel and Ray Rizzo. Michael is a leading singer, and also writes lyrics for songs. The men play indie rock music and have already managed to release an album of the same name, as well as a few other singles "Glory" and "Obama." The last song was dedicated to Barack Obama’s re-election for a second term as President of the United States. After the beginning of Michael Shannon’s theatre career, directors began to invite the actor to television films offering bit parts. The actor appeared in the series Overexposed and Angel Street. 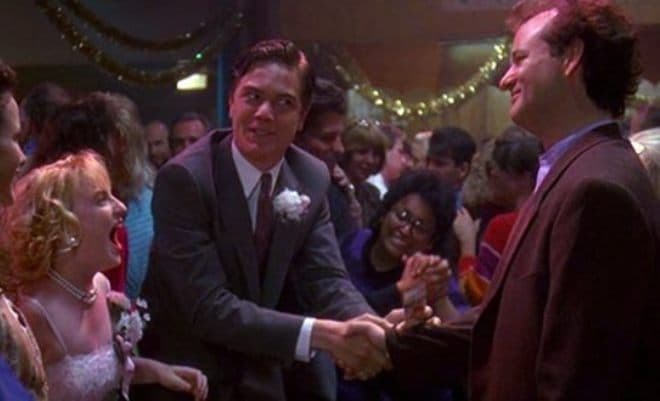 Michael played the first successful role in 1993, portraying Fred in an unusual movie Groundhog Day. It was followed by his participation in the thriller Chain Reaction, where Keanu Reeves was the title character, and the science fiction series Early Edition. The actor played a bit part in the war drama Tigerland with Colin Farrell in a leading role. Although Shannon played in the box office blockbusters Vanilla Sky, Pearl Harbor, and 8 Mile, the actor became world-famous for a bit role of John Givings in the drama Revolutionary Road. Leonardo DiCaprio and Kate Winslet also starred in this film. 2010 gave the actor some successful projects such as the musical film The Runaways about the all-female rock band, where Michael appeared as the famous American singer, Kim Fowley, the HBO drama series Boardwalk Empire. For participation in the series about Chicago gangsters, the actor won two Screen Actors Guild Awards. Shannon starred in all projects directed by Jeff Nichols, who considered the actor to be the most talented performer of our time. The drama Mud was a great success. Besides Michael, Matthew McConaughey, Reese Witherspoon, Sam Shepard played there. The film tells about a mysterious man, Mad, who finds shelter in an abandoned boat. Teenagers discovered his place of residence, but finally, they agree to help the stranger. The film competed at the Cannes Film Festival. In the USA, the drama was included in the top 10 best independent films of the year list. In the thriller Take Shelter, Michael Shannon played the leading role of worker Curtis, who was plagued by apocalyptic visions at night. Jessica Chastain played the wife of the title character. The film was nominated for the prestigious awards, including the Sundance Film Festival’s grand prize. Later, Shannon played in the fantasy action movie Midnight Special, where his hero together with his son had to hide from representatives of the cultic movement. Michael Shannon became well-known all over the globe for the role of General Zod in the screen adaptation of the comic book "Man of Steel." The actor played the same hero in the new fantasy action movie Batman v Superman: Dawn of Justice. Shannon’s filmography added one more project in 2014. It was the leading role of corrupt realtor Rick Carver in the drama 99 Homes. Unlike Hollywood colleagues, paparazzi seldom take photos of Michael Shannon or the information about him rarely appear in print publications that specialize in rumors. The actor’s pictures do not appear in the tabloids, and there are only film announcements with Michael on Instagram. The reason is that the actor has been married for many years, although it is a de facto marriage. The actor permanently resides in Brooklyn, New York City, where he has his flat in the neighborhood of Red Hook. His common-law wife Kate Arrington lives together with Michael. She is also an actress who starred in such television series as Elementary and The Missing. They have two daughters, Sylvie and Marion. 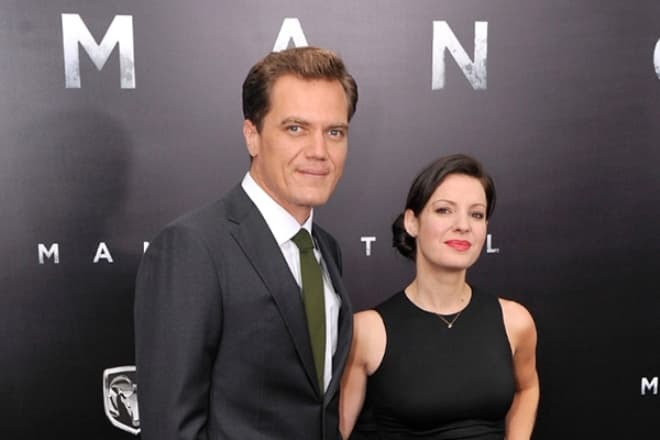 Besides his acting career, Michael Shannon works as a producer. The first project, produced by Shannon, was the comedy Elvis & Nixon, where the actor played a title character, the King of Rock'n'Roll. Kevin Spacey portrayed the U.S. President. In 2017, Michael participated in the release of the drama comedy Signature Move. The drama What They Had, where Shannon will be a producer and an actor, is scheduled to premiere in 2018. Hilary Swank will perform the female title character in the film. In addition to the producing experience, the actor continues to film. In 2017, the actor appeared in the films Pottersville, The Shape of Water, The Current War, where he played the title characters. The same year, Michael was nominated for an Oscar for his participation in the thriller Nocturnal Animals, which was released one year earlier. Shannon played the fictional character, detective Bobby Andes, in the story. In 2018 the drama films State Like Sleep, 12 Strong, the TV series Waco and the fantasy film Fahrenheit 451 with the participation of Shannon were released.